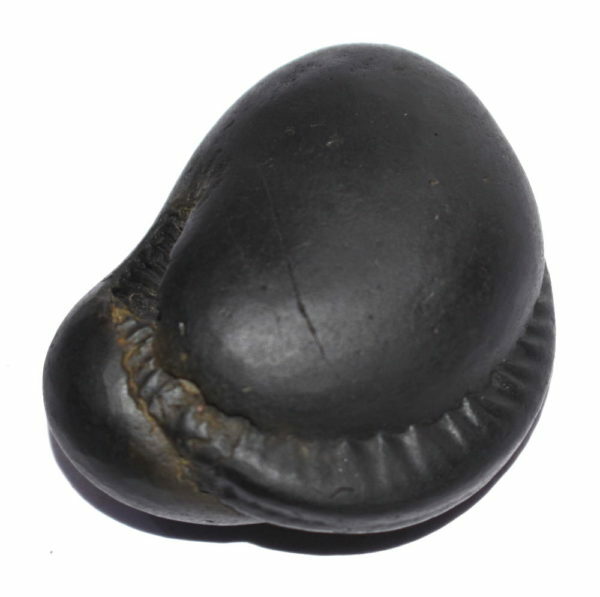 Shaligram having D-shaped like half moon;upward looking chakras without filaments and bottom chakra with filaments is known as Hrishikesha Shaligram . Hrisheekesah – In the Puranic literature the meaning of the term is ‘close-cropped’ or ‘One who has coiled up his locks of hair’ (Hrissheeka+Eesa). The term ‘Hrisheeka’ is an absolute one now, and it means the “sense organs”. The Aatman, the self as consciousness is the one who gives light to all sense organs and, therefore, it is the lord of all sense organs. This lord is Vishnu. The obsolete word Hrisheeka also means the ‘rays’ or that which gives the ‘joy’. Thus the term Hrisheekas can mean “the Lord of the rays”: the sun and moon. This way interpreted, commentators point out that the term Hrisheekesah means He who has Himself becomes the Sun and the Moon. In His manifestation as the Sun and the Moon, the Lord Himself whips the world to wakeful activities and sends the world to sleep and rest. Thus Hrisheekesa in its deeper significance is, to all contemplative hearts, the Lord, who becomes Himself the world, exhausts Himself in His activities, and ultimately packs His toys and goes to rest at the time of dissolution. 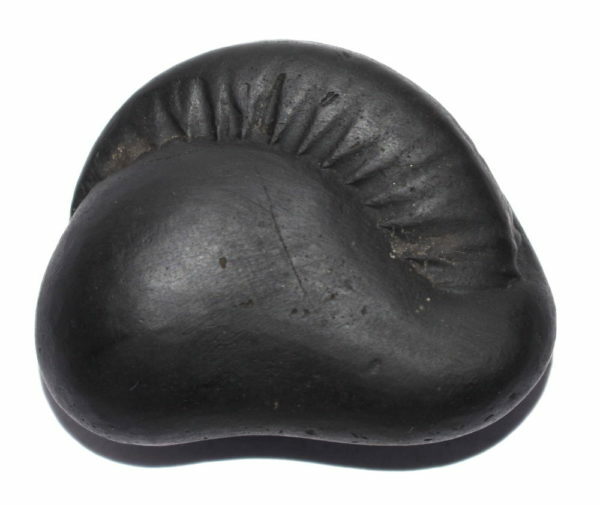 Hrishikesha Chandrama Shaligrama is very powerful Shaligrama as it controls the temper of an individual. The term Hrisheekas means ‘the Lord of the rays’: the sun and moon. The Hrishikesha, Aatman, the self as Consciousness is the one who gives light to all sense organs and, therefore, it is the lord of all sense organs. 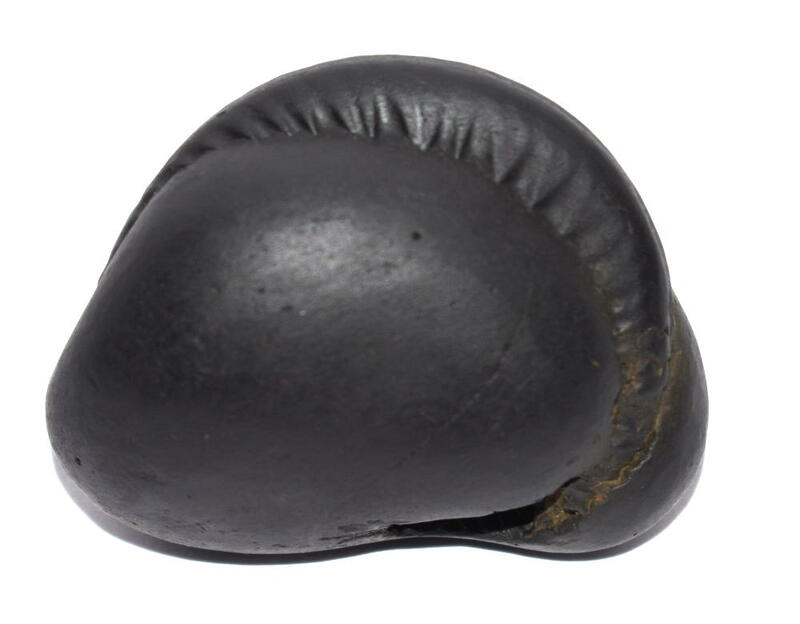 The Chandra Shila helps the worshipper to remove obstacles on his way and let the works be accomplished in the most satisfying way. Chandra Shila also denotes itself of beauty. The men and the women who are looking for their prospective bride grooms can immensely be benefited by the worship of the Chandra Shilas. It increases the capacity to derive pleasures and take the life to tranquility. The worshipper attains moksha who does regular puja with devotion. 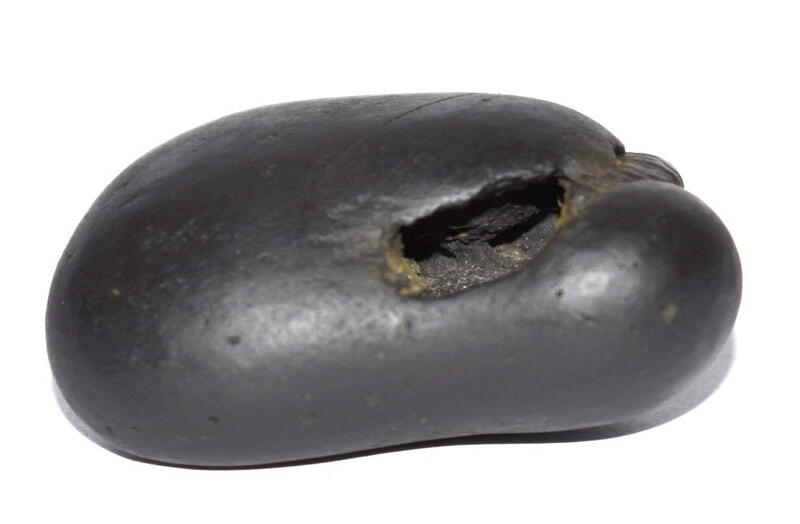 The Shila is extremely smooth, perfectly shaped, lustrous, Med. sized, cold to touch, has flawless impressions. 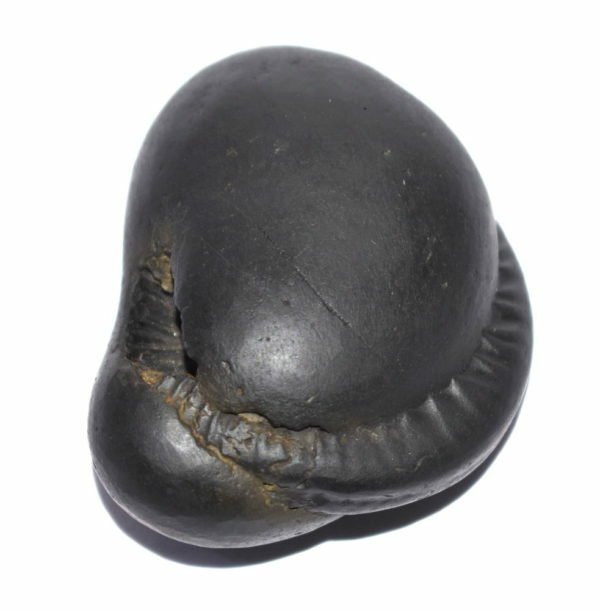 This shilla has perfect impression of Chandrama which clear show in linear forms , and clear mark of Garuda on his back side .